The vast majority of what I bake is from scratch, but I do make exceptions. I have no qualms in using frozen puff pastry, as I don’t usually have the time or (let’s be real) the willingness to make it from scratch. 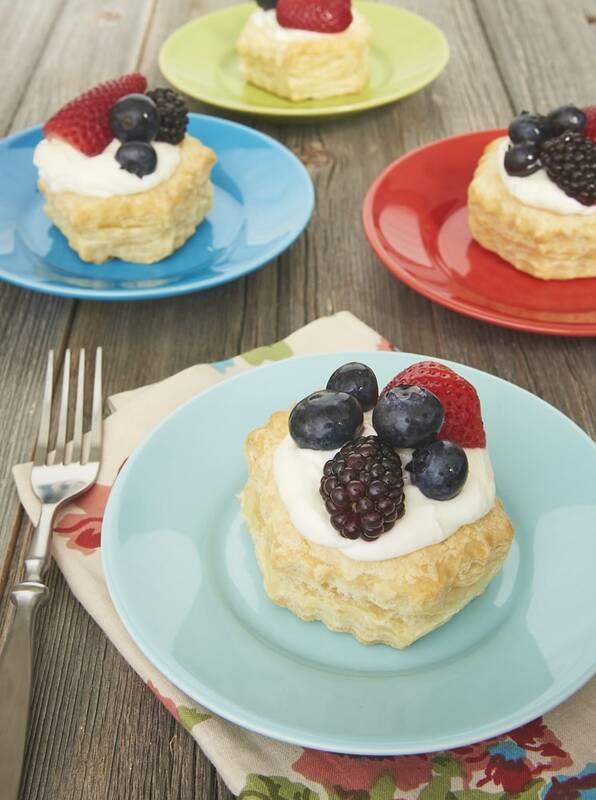 I recently discovered a package of puff pastry shells in my freezer and knew immediately that I need to make good use of them along with some recently acquired fresh berries. 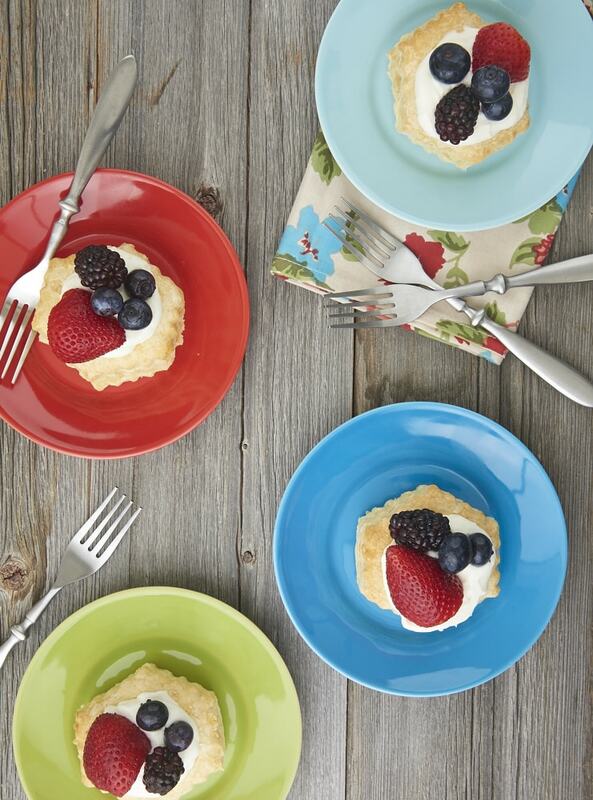 I’m almost embarrassed to share these tartlets with you. Not because they aren’t good, because they are undoubtedly fantastic. No, it’s because they are so ridiculously simple to make. They are by far the simplest thing I’ve made in a long time. Then again, we all need a little ridiculously simple in our lives now and then, right? 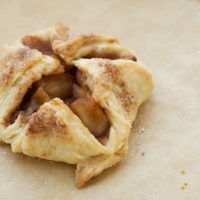 Inside those puff pastry shells is a super simple, 4-ingredient filling that I may or may not have eaten a few spoonfuls straight from the mixing bowl. It’s an absolutely lovely combination of cream cheese and whipped cream with a hint of lemon. Seriously, it’s amazing. So light and creamy and just lovely. To finish, just top with fresh berries. I like to use a combination of berries, but just pick one if you like. You can easily let these change as spring and summer progress and bring you different fresh berries or other fruit. 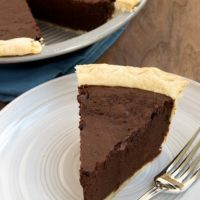 This is just the kind of no-fuss recipe that I love for a delicious, impressive last-minute dessert! 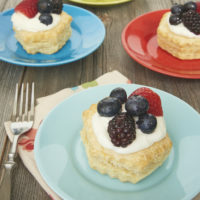 Puff pastry, a creamy filling, and fresh berries come together quickly and simply to make these luscious Berries and Cream Tartlets. Bake the puff pastry shells as directed on the package. Allow to cool completely. Using an electric mixer on medium speed, beat the cream cheese, sugar, and lemon until thoroughly combined and smooth. Place the cream in a large, cold mixing bowl. Using an electric mixer with a whisk attachment, beat at medium-high speed until the cream begins to thicken. Transfer about 1/4 of the whipped cream to the cream cheese mixture. Mix just until combined. Then gently fold in the remaining whipped cream, mixing just until combined. Remove the tops of the pastry shells. 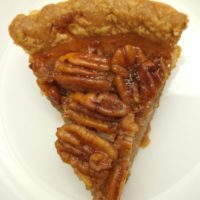 Use a knife or your fingers to remove enough of the center so that a thin layer remains at the bottom. Divide the filling evenly among the shells. Top with berries. 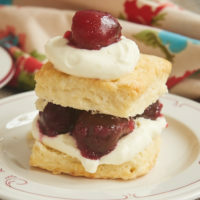 That berry puff pastry recipe looks amazing and sooo easy. Thanks! 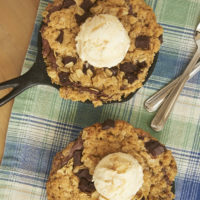 I will be making that very soon ! A beautiful desert that takes so little time and energy! I hope you enjoy it, Joan! Jennifer! I made them, and my family and friends went crazy. The recipe is the best…there is no filling like it. It was that half lemon that gave it such an unbelievable flavor. I was actually surprised myself! I refrigerated leftover shells and filling to make for myself later! 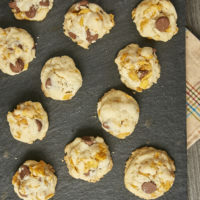 EXCELLENT, impressive, delicious, easy recipe. Thanks Jennifer!